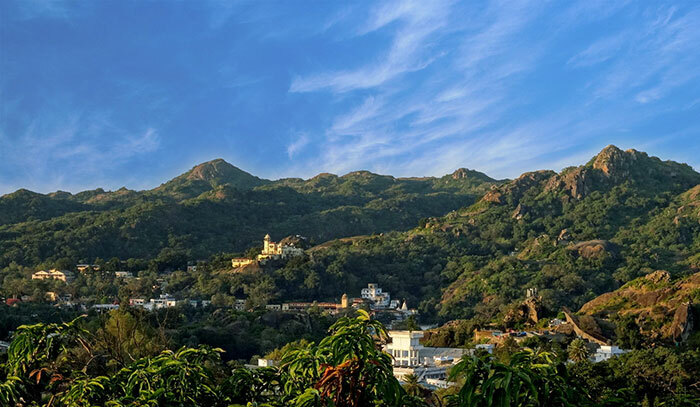 Boasting an unparalleled location on the hills, hotel Krishna Niwas the heritage house witnesses the spectacular greenery of the Aravali Mountains, being the best resort in Mount Abu. The Hotel is at a distance of just 1 km from Nakki Lake. Our hotel is frequented by business travelers and vacationing families alike. Make yourself comfortable in their elegant rooms with its luxury bedding, marble bathrooms, Wi-Fi internet and amazing views. Additional hotel perks include our multicuisine restaurant providing delicious dishes to pamper your taste buds. Relax in our outdoor garden area while your children can enjoy in our colorful play area and let them do ‘Romp pomp pomp’ and you can enjoy a sip of hot tea or coffee in your hand. Hotel Krishna Niwas the heritage house is one of the best hotel near Nakki lake. It is designed for providing a relaxing and invigorating experience to its guests. And with this it has raised the bar of lavishness and comfort, and sent it to a new level all together, keeping the higher rank among top 10 resort in Mount Abu The wide varieties of ultra luxurious amenities are available for visitors including family, friends, and couples to enjoy the unparalleled beauty of Indian colonial style architecture and royalty. It definitely proves to be one of the top hotel in Mount Abu the best place to stay in Mount Abu. It is a vibrant and lovely place to spend your holidays with your loved ones in utmost royal comfort with beautiful atmosphere around to breath in the cool aroma of the nature. Stay at Hotel Krishna Niwas to collect life long memories to cherish for. Hotel Krishna Niwas the Heritage House is so comfortable, cozy and relaxing that after time spent outdoors in and around Mount Abu, you can refresh yourself with a nice rest in your relaxing holidays. Calm and soothing ambience would definitely make you stay there again and again whenever you will plan a trip to Mount Abu. You will feel like a home away from home with the warm amenities, ambience and homely taste food made in the hotel’s own restaurant. Because they have tried hard to meet the hospitality standard, keeping the heritage intact, making it one of the top heritage hotel in Mount Abu. 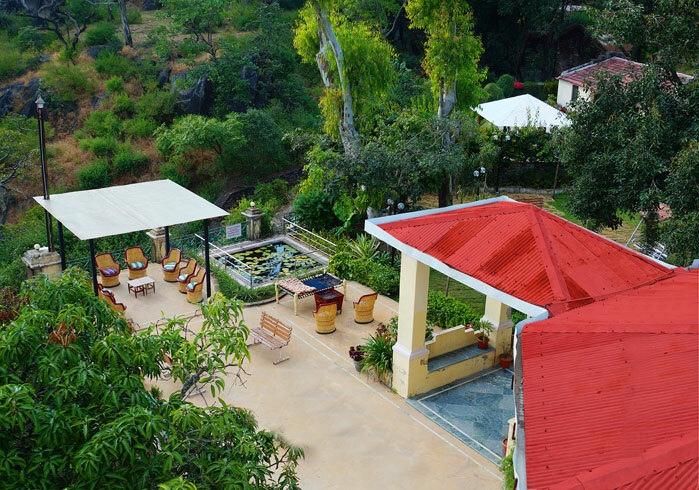 Krishna Niwas Heritage House, one of the best hotel near Nakki lake in Mount Abu to chose from, for a luxurious and memorable vacation days with your friends, family or loved ones. The guests are transported back in time as they walk over here at Krishna Niwas, one of the best hotel near Nakki Lake, enjoy the soothing ambience and colonial era construction and furniture, they gets mesmerized by its welcoming atmosphere. 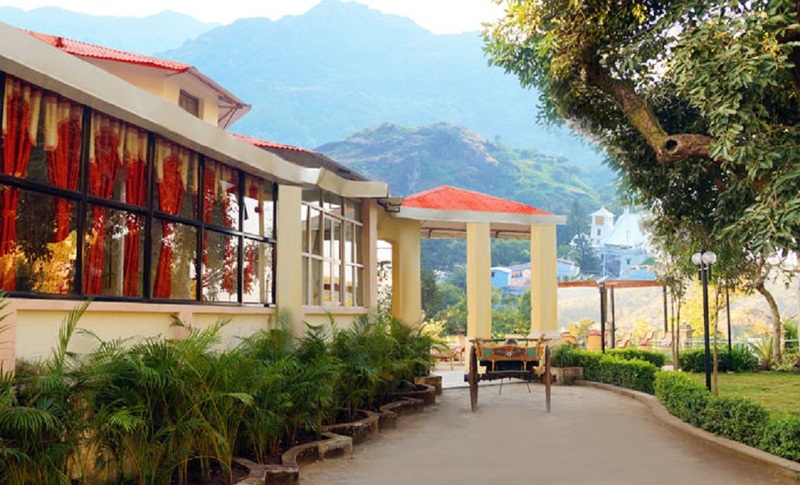 Hotel krishna niwas is One of the best luxury hotels near nakki lake in mount abu.. This is awesome blog story which really exciting news. This is travel program and perfect travel updates. We are one of the best hotel in mount abu. Please contact us anytime you need help for next booing. Next time I visit, I will definitely stay at your resort. It looks so amazing and serere. Great share! It was such an informational blog, pleasure reading your content. It’s really nice post. Thank You. Please send us taxi rates for the whole year on our mail id so we can suggest it to our guests. Thanks for providing this informative and comprehensive blog. This is very interesting article. The pictures are really beautiful and the way you explained about the places to visit. For travelers, we provide taxi services in all over India, more details visit our sites:- Taxi Services in Mathura, Taxi Services in Allahabad , Taxi Services in Vadodara, Taxi Services in Mount abu, Taxi Services in Rameshwaram .